The meaning of this famous motto is at some eventual time in the future. 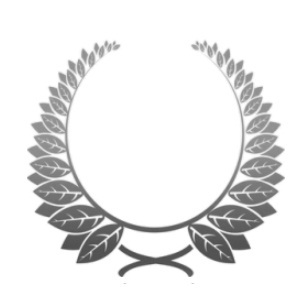 It represents the qualities of both patience and determination and the optimistic belief of hope in the future. 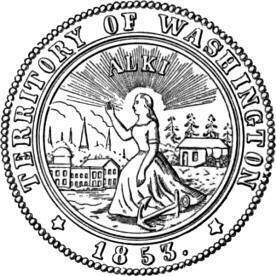 The motto expressed as 'ALKI' first appeared on the Washington Territory Seal (1853–1889). The seal displayed an image of the Goddess of Hope with an anchor at her feet. The anchor also symbolizes hope and is a Biblical reference to Hebrews 6:19 which states "We have this hope, a sure and steadfast anchor of the soul, firm and secure... "
The official nickname of Evergreen was adopted by state Legislature in 1893 and alludes to the trees and plants that retain their green leaves and foliage through the winter and into the following summer or through several years. Green is the dominant color on the seal and the flag. The Chinook nickname is a reference to the ChinookNorth American Indian people who lived in Plankhouses and controlled the mouth of the Columbia river flows through Washington state. The Chinooks were famous as fishers and traders of salmon, canoes and shells. 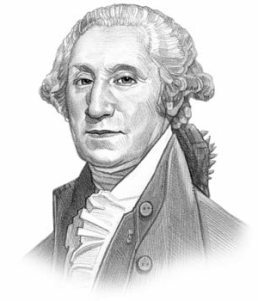 The Love and Trust nickname reflects the nature and characteristics of the friendly people of Washington. 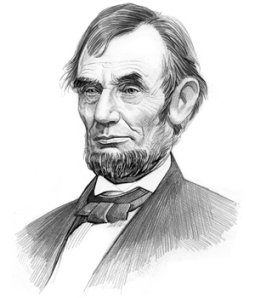 "We, the people of the State of Washington, grateful to the Supreme Ruler of the Universe for our liberties, do ordain this constitution."